Robert Crawford has an exceptional amount of talent - and it's evident in a recent assignment. 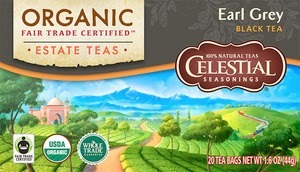 Susan Davis, Managing Creative Director for Celestial Seasonings, reached out to Robert to create one of the illustrations for their new line of Organic Fair Trade Certified Estate Teas. 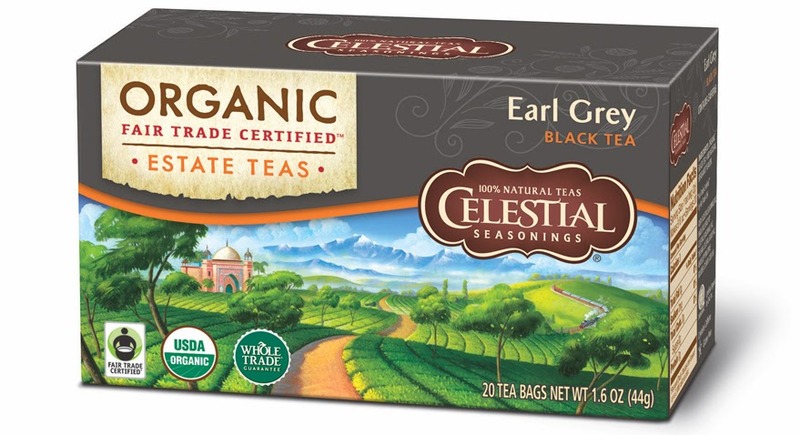 A month later after initial sketches and final approvals, Robert delivered a beautiful illustration reflected of their new brand, and with touches of India, the region where the tea was grown. Robert is proud to have a hand in creating something for a product that was socially responsible, too! 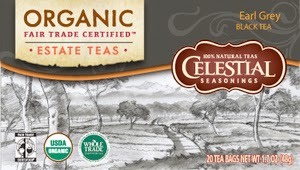 See more of Robert's work and check out the final product at Celestial Seasonings - and at Whole Foods where it is exclusively sold. Below are initial sketches and black and white comp followed by a fully rendered color comp. After making a few adjustments, Robert set to work on the final illustration also shown below. Final Painting 16" x 30"
Final painting as part of packaging.